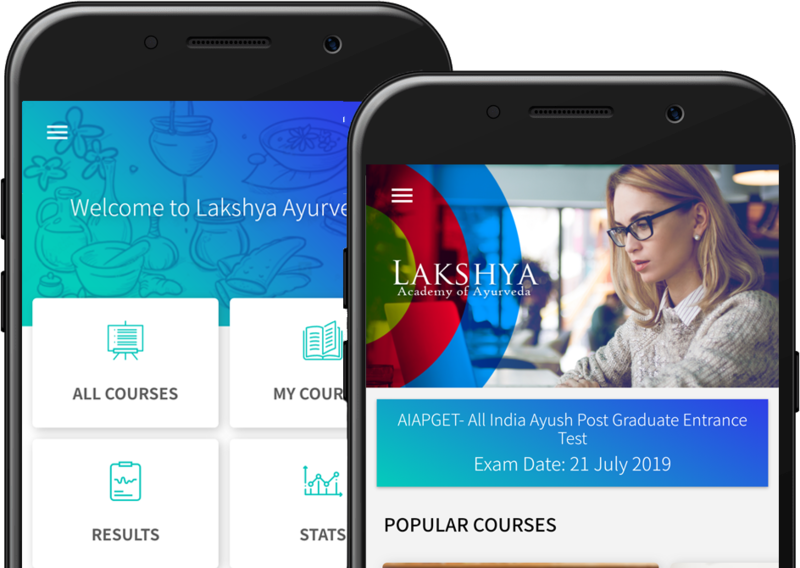 Lakshya academy of Ayurveda is pioneer among online Ayurveda competitive exam coaching, providing training and helping BAMS graduates for various competitive examinations like Ayurveda PG entrances (AIAPGET COACHING), UPSC and various PSC examinations. We assist you to accomplish your goals and to develop your career in specialities of Ayurveda. Lakshya faculties consist of experienced doctors in their respective speciality teaching and had achieved top ranks in their competitive examinations.